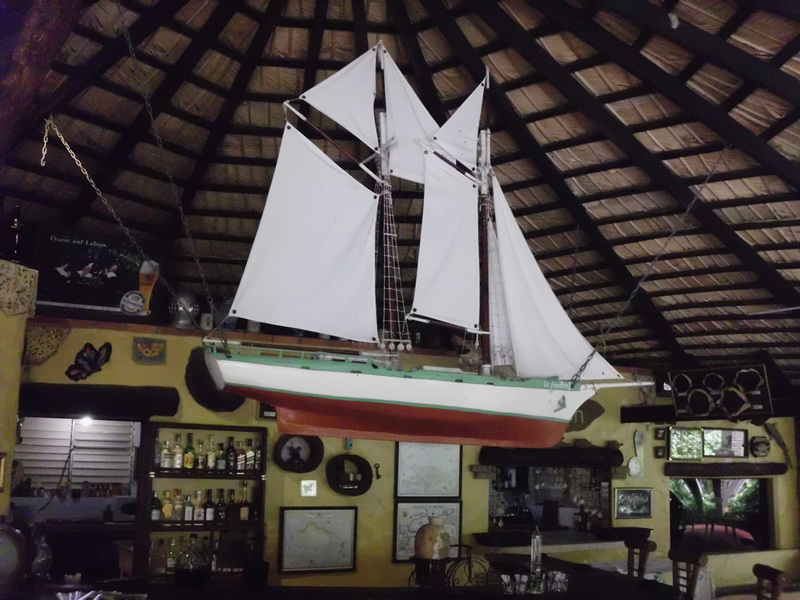 This small, natural, airy restaurant in the midst of royal palms offers guests a very unique atmosphere with a rustic, nautical design. Big aquariums, , lots of driftwood and historic and eccentric decorations all contribute to an unforgettable experience for body and soul. 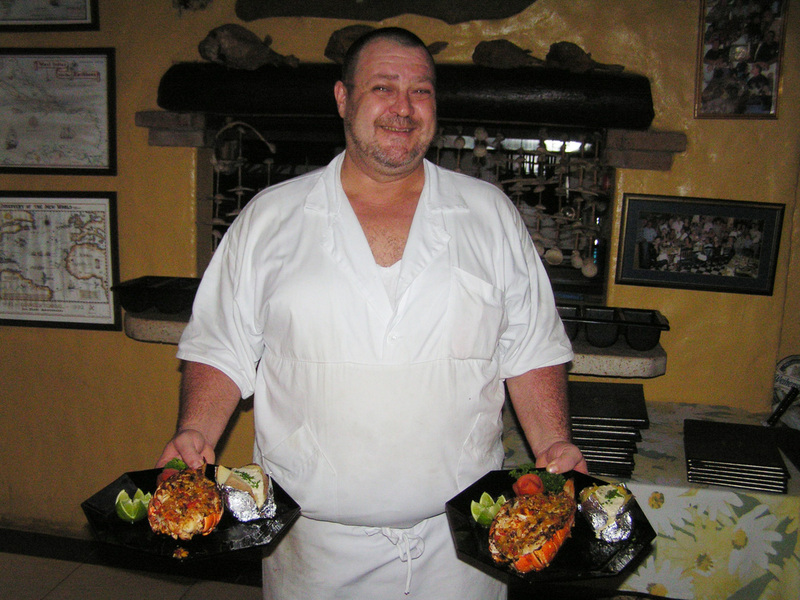 Prior to settling in Puerto Plata from his native Germany, the owner and Chef of Papillon, Thomas Ackermann, was an Executive Chef in Germany and Switzerland as well as duties aboard a world-wide cruise line. 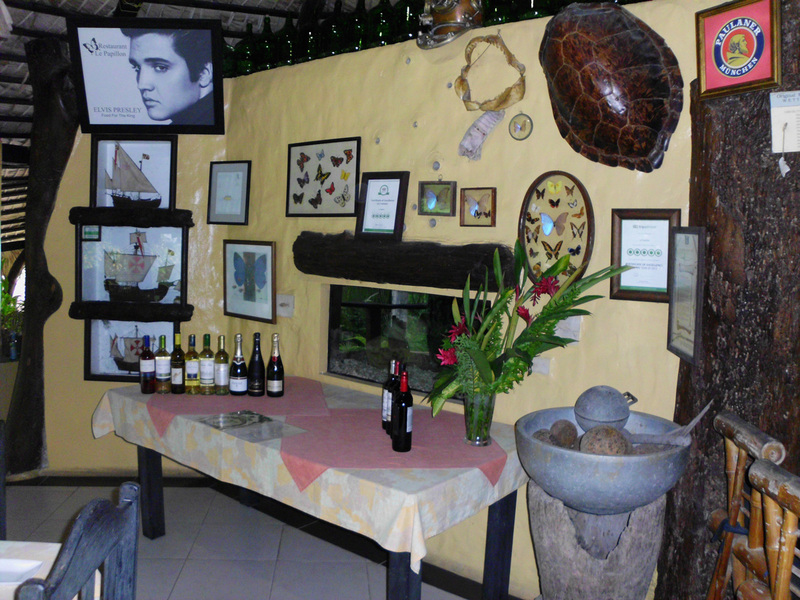 For almost 30 years at the same location in Puerto Plata,, Chef Thomas has spoiled countless patrons with his freshly and individually prepared dishes. His extensive menu of international cuisine caters to all tastes. Everyone that enters Papillon has the same experience: A big, smiling, Chef Thomas in his white tunic, greets you with a hearty “Hello, Welcome to Papillon!” You then proceed to have one of the finest dining experiences imaginable. 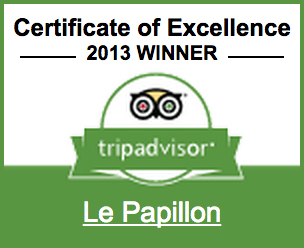 Everyone leaves Papillon happy…it’s just Chef Thomas’ way of doing things! We strongly suggest that you call ahead with reservations. 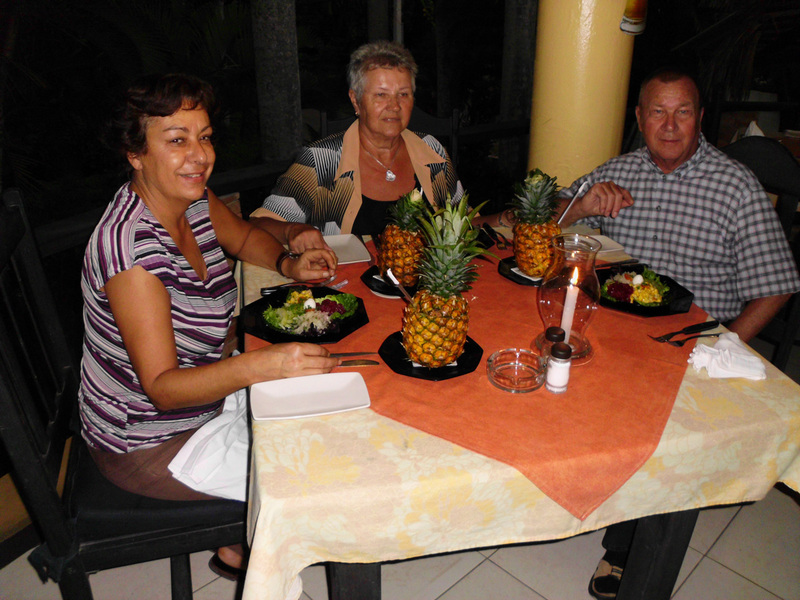 The reason Papillon is such a fantastic dining experience is because of the personal attention that you, your guests and your meal receive from Chef Thomas. He simply is not going to allow you to have a bad dinner nor a bad experience. With that in mind, the number of patrons that Papillon will serve at one time is always limited. If reservations are not available at the time you would like, set another date: Papillon is one of those dining experiences that you and your guests will talk about for years to come. “I thought you would never ask…!” Papillon is the standard in the Dominican Republic for a romantic, Caribbean dining experience that also features continental favorites. You can start your candle-light dinner (all dinners are candle-lit at Papillon!) 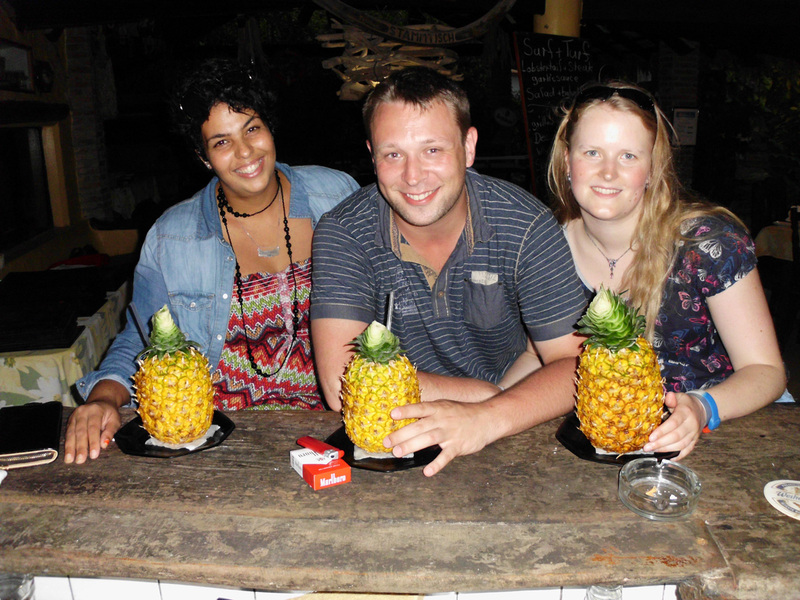 with one of Chef Thomas’ famous pina coladas in the pineapple. Follow it with a delicious bottle of wine and the most incredible appetizers you can imagine. And for the main course - - wow! You will not be disappointed and you will not go away hungry! Finish your meal with one of Thomas’ locally-renowned Chocolate Mousse. Did we mention that you should order the Chocolate Mousse?!? Our long experience allows us to organize special events such as weddings, birthdays and anniversary parties. If you have any type of special event, whether for two people or eighty, you will be very happy with the special treatment that you receive at Papillon. Our extensive menue caters to all tastes! Beside the regular menue we always have fresh seafood and fish on our specialboard. 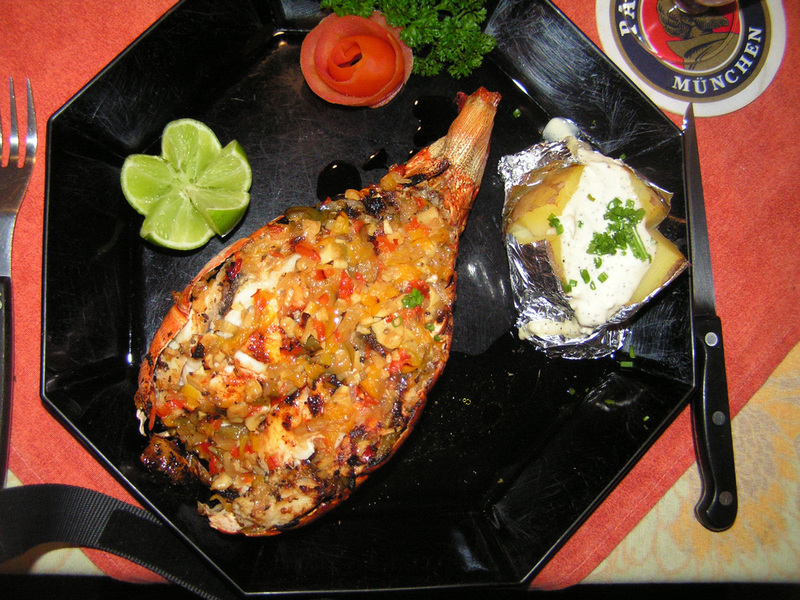 We are famous for the big juicy lobsterdishes and the surf and turf!